Duck of King Tut: The murder mystery of Tutankhamen resolved! Egypt November 4th, 1922: when Howard Carter discovered the tomb of Tutankhamen with all the fancy gadgets, he missed the most important artifact--not the Death Mask--but a duck mummy inside a lunch box. The lunch box was stolen by one of the excavation workers who died on June 2nd, 1923 after drinking a bowl of duck soup. It was passed down to his family and sold to a souvenir shop in Luxor. On November 4th, 2001 when I was traveling in Egypt, I purchased the lunch box and found the duck mummy together with a papyrus scroll written in Hieroglyphs (see the photo on the right). After consulting some Egyptologists on the Internet, I got the Hieroglyphs translated into English. It was titled "Resurrection of a duck". I am a duck, a duck of King Tut. My father had a long face; my mother had a tall hairdo. because they didn't believe in the many gods of ducks. and worshipped their only god Eggten. and made into delicious duck soup. no life can be more honor than serving as Pharaoh's favorite food! and I was made into the most yummy duck soup. when the high priest Ay poisoned my body. beneath the poisoned duck soup. but a duck soup can never talk. O, poor duck. Poor duck! How your life had suffered like mine! I wished you could be my friend than my soup. And flew his tears, the tears of holy pharaoh. I suddenly gained the power of speech. The soup had been poisoned! The good pharaoh hears me and was astonished. O, my poor duck, my poor duck! How kind your heart is! than survive as a puppet pharaoh in this ugly politics! and died like a hero of legend. At the end, King Tut and his duck resurrected in the next world, and became good friends forever. I took the mummy duck to a laboratory and the staff confirmed to me it was poisoned by a very potent toxin. And I checked the history book and indeed Ay had taken over Tutankhamen's throne and became the next pharaoh. 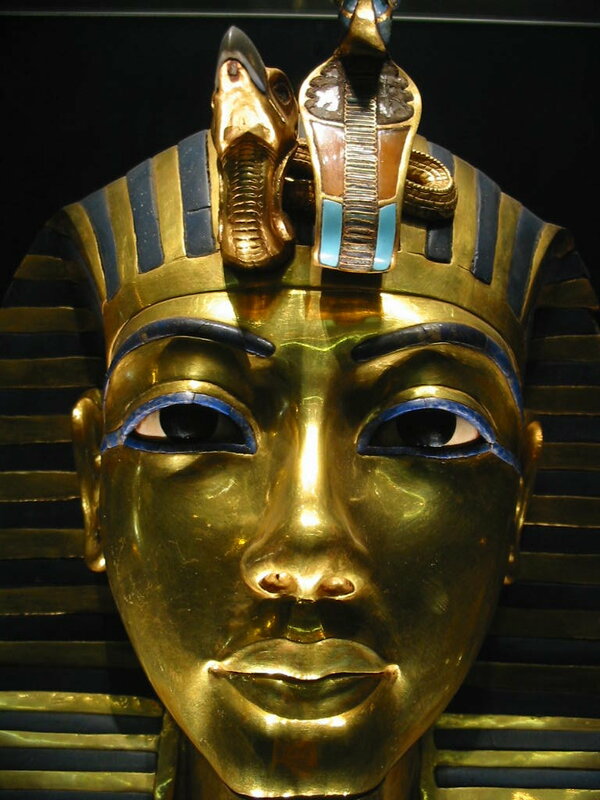 He even married Tutankhamen's widowed wife and half sister, Ankhesanamun. Later, Ankhesanamun was murdered when she tried to invite a Hittite prince to assist her in getting rid of Ay. Perhaps it was Ankhesanamun who hid the duck mummy and papyrus scroll into a lunch box in Tutankhamen's tomb hoping that one day his husband's murder could be revealed to the world. I also suspect the excavation worker was Ay's reincarnation. He tried to cover up the murder in his previous life by stealing the lunch box. But soon he was killed by a duck soup?the justice of Eggten! I swear by the oath of Eggten this is a true story. 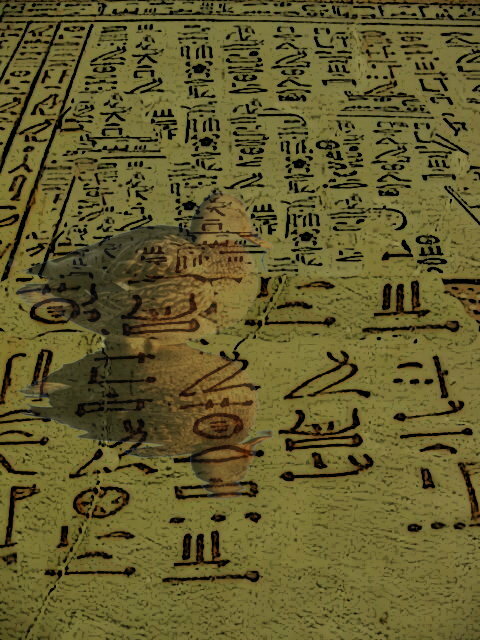 Let the duck be my witness, and the Hieroglyphs scroll be my proof.